How you think of quality health insurance will depend on your needs. Any one or more of these items may be important to you. Your choice of health plans should reflect the health care needs of you and your family. Plans vary in how well they provide preventive care, manage long-term conditions like diabetes and heart disease or the size of their physician and hospital networks. Today, there is a growing amount of information available on Virginia HMOs. 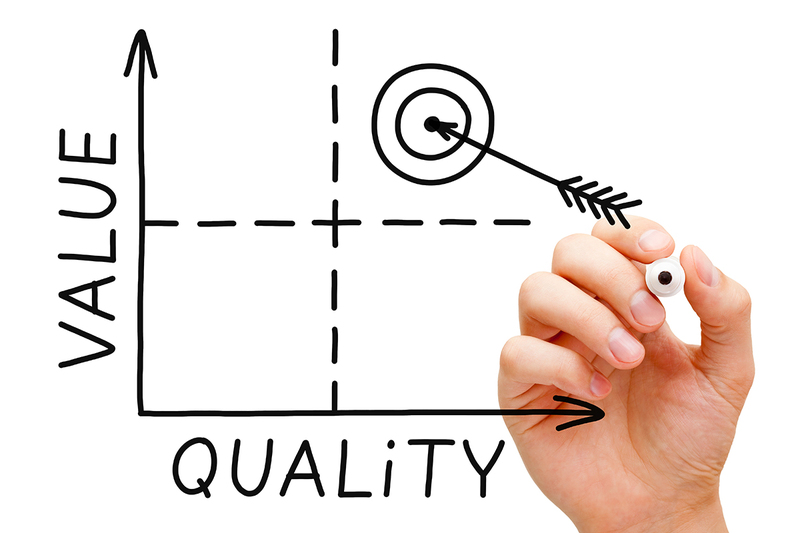 On VHI's website you can compare HMOs on many quality and performance indicators and link to their websites for more information. Click Here. The National Committee for Quality Assurance (NCQA) provides VHI with information and also has limited information on Virginia PPOs. Visit NCQA website.